Wow!! Nice blog! 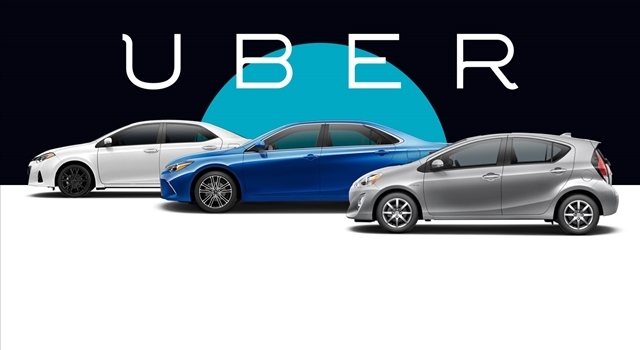 This blog offers wonderful discounts and valid coupons for uber for cabs riding. Keep blogging.